The late English economist Ernst Freidrich Schumacher was 62-years-old when he zealously declared in The Radical Humanist, Vol. 37, No. 5 (1973) that "any intelligent fool can make things bigger, more complex, and more violent. It takes a touch of genius – and a lot of courage to move in the opposite direction." While Schumacher was more concerned with statistics and contemporary consumption than style, his theory applies seamlessly to fashion. Rather than focus on transient surface decoration, look-at-me details and outré cuts, isn't it more challenging and forward-thinking to create clothing that truly stands the test of time; in which each every element – from thread count to top-stitching – is duly considered? And so, with the aim of compiling a shortlist of the ultimate modern style essentials, we present a visual compendium of elevated fashion and beauty basics that are, quite simply, perfect. 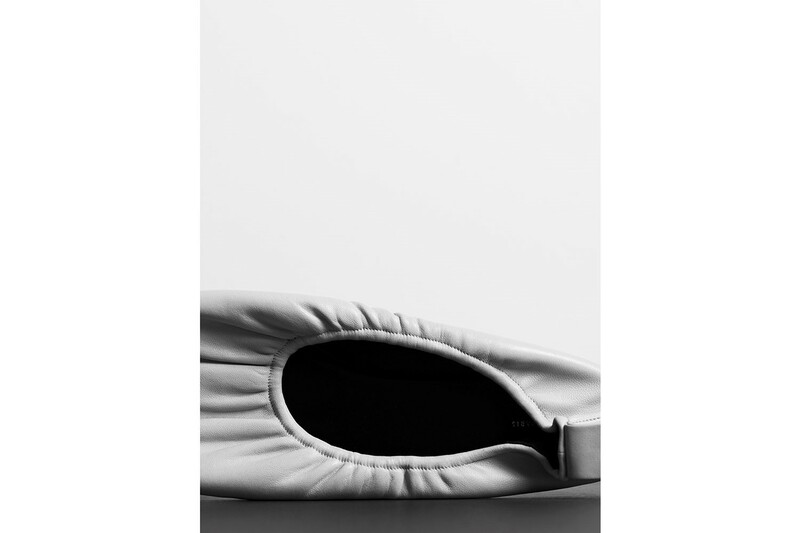 Not just for frustrated ballerinas, Celiné's supple Nappa leather pumps are elegantly pragmatic and quietly fabulous. 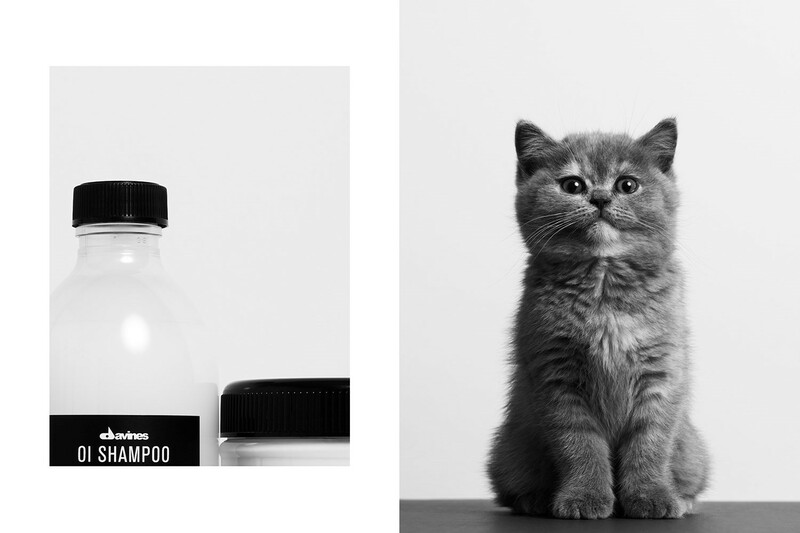 We couldn't think of a better way to illustrate the transformative 'softening and glossing' power of Davines' OI Shampoo and Conditioner, than with an opposing photograph of the world's most lustrous kitten, Prawn Harvey-Hay, who makes her AnOther debut in this very story. 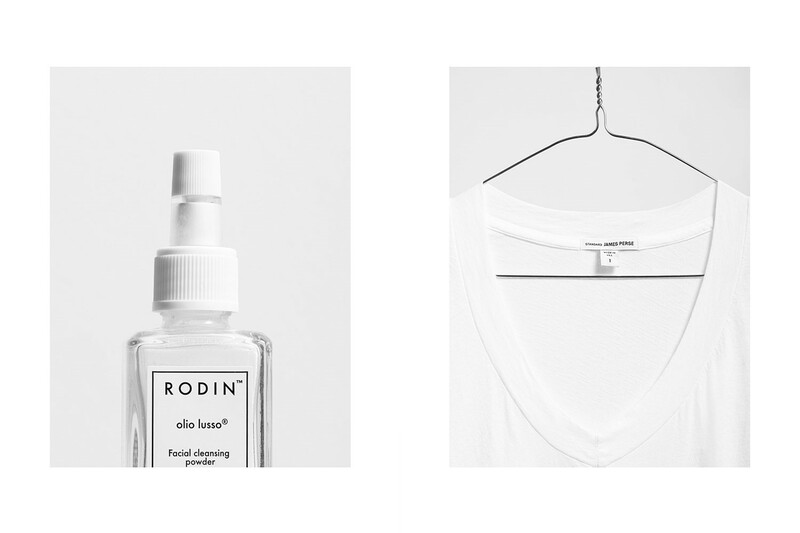 A touch of Rodin's cult Olio Lusso Facial Cleansing Powder goes (luxuriously) a very long way. Once cleansed, we suggest you promptly slip into a classic white cotton tee by LA-based label, James Perse. 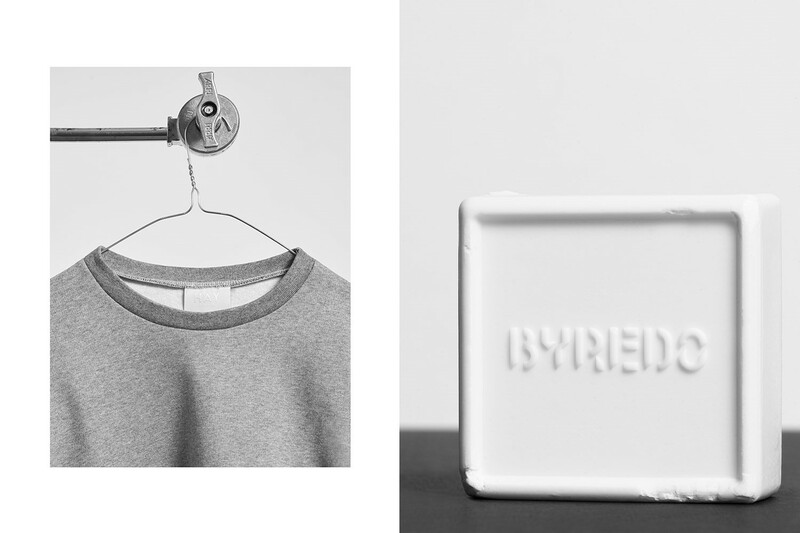 Easy does it in Hay London's air-soft grey marl sweater, which is pleasingly square in structure – much like Byredo's substantial Blanche Soap Bar, which diffuses a gender-ambiguous aroma of white rose, musk and pink pepper. A delicate black bra and perfect-cut white vest: a classically sensual combination to be worn throughout the seasons. Lonely Lingerie's Gigi brassier and Arak's ever-so-slightly transparent tank make a prized pairing. ... Lest we forget the finer details. 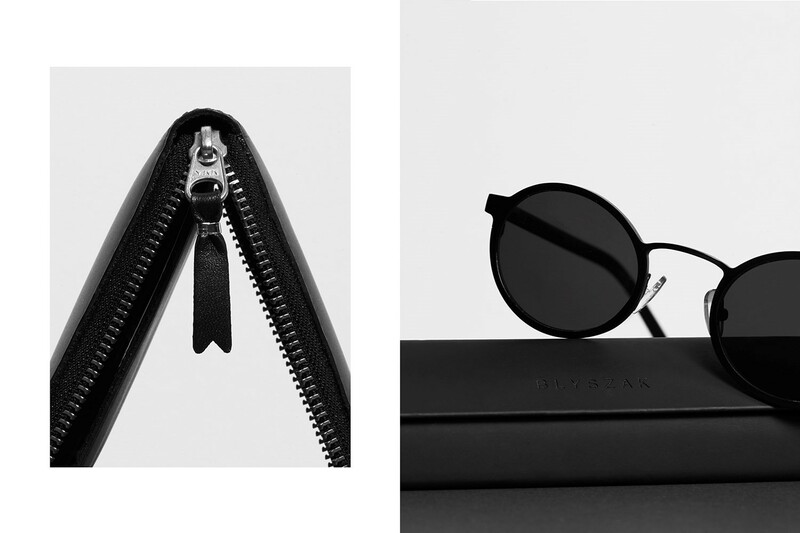 Comme des Garçons' cult coin purse and Blyszak Eyewear's squoval-shaped shades are considerably valuable extras.